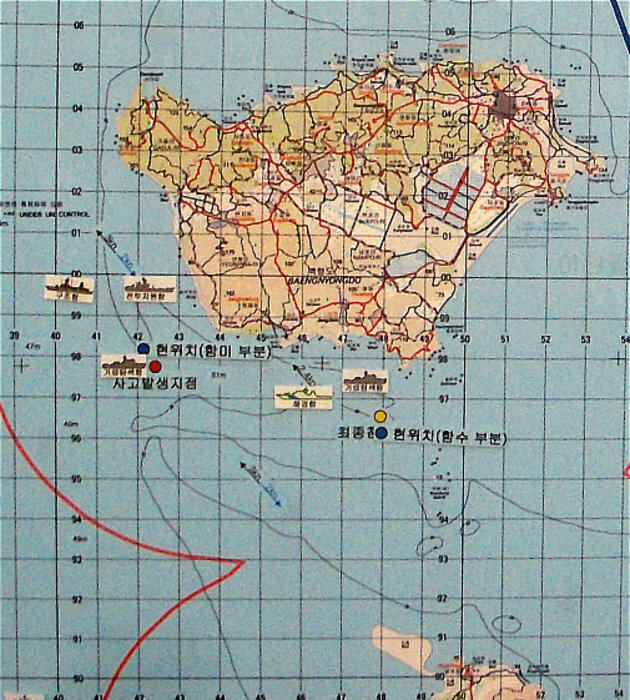 Tanaka’s analysis, published on May 7, was among the earliest attempts to engage important anomolies in early ROK official accounts. We publish the full original contribution while noting that some of its suppositions were subsequently disproved. This includes the hypothesis that the USS Columbia was sunk, while leaving open the possibility of the loss of anothr US ship. The USS Columbia subsequently returned to Hawaii. Core issues that Tanaka raised, however, remain unresolved and ignored in media accounts. 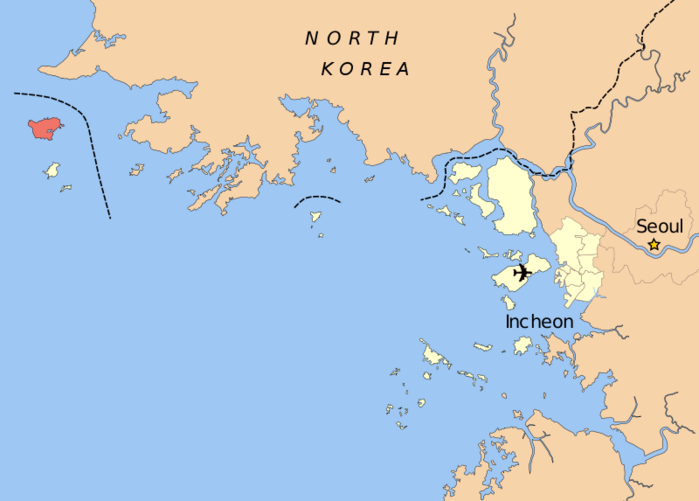 In locating the incident in the context of the US-ROK military exercise Foal Eagle, held provocatively close to North Korea, the author invites readers to consider the plausibility that North Korea’s primitive ships could have sunk the radar- and sonar-equipped Cheonan and escaped to North Korea at a moment of maximum ROK-US readiness. 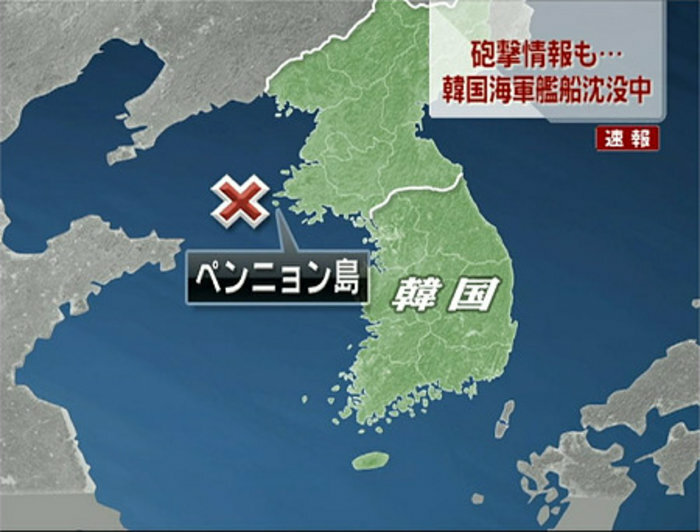 And, if it did, that the ROK would remain silent about the event in the immediate aftermath. 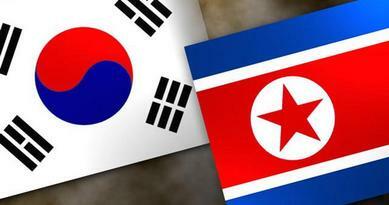 He reflects on possible motives for an attack by North Korea, but also consider the attractions of claims of a North Korea attack for the ruling ROK party interested in undermining the credibility of the North and exciting nationalist passions among voters on the eve of a major election. These are but a few of the issues raised in the article that follows, and in the investigations of other researchers appended to this article below. 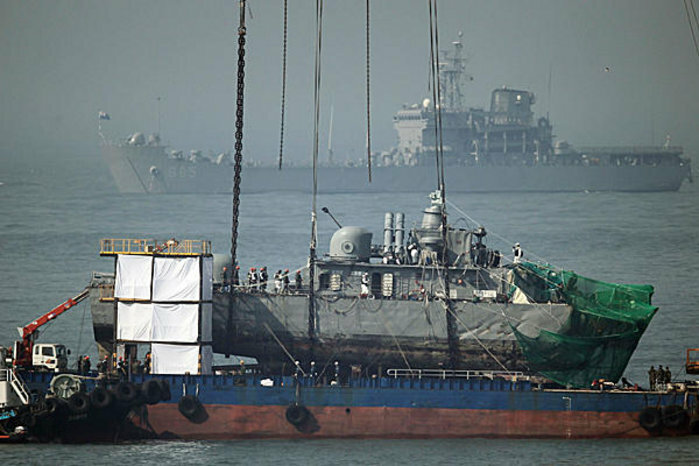 Further Update: The US Navy reports that the USS Columbia returned to Hawaii on May 3, 2010.